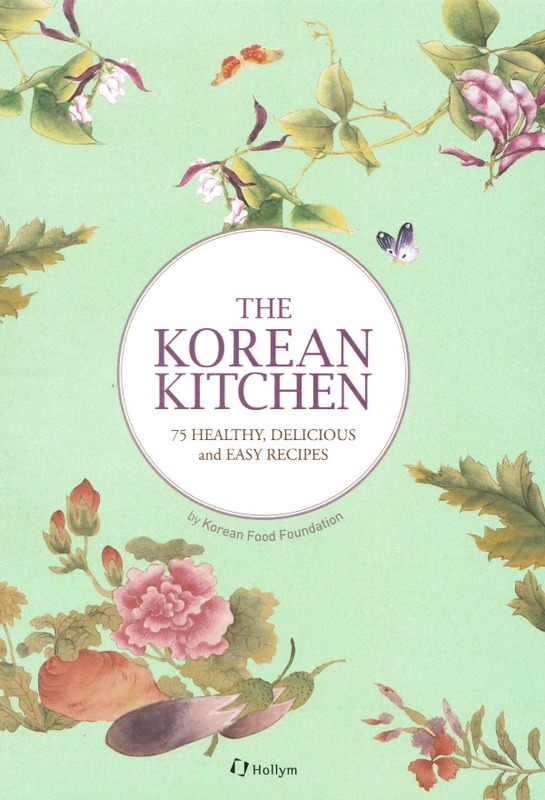 To share Korean food culture with other citizens of the world, the Korean Food Foundation and Hollym Corp., Publishers released The Korean Kitchen: 75 Healthy, Delicious and Easy Recipes. 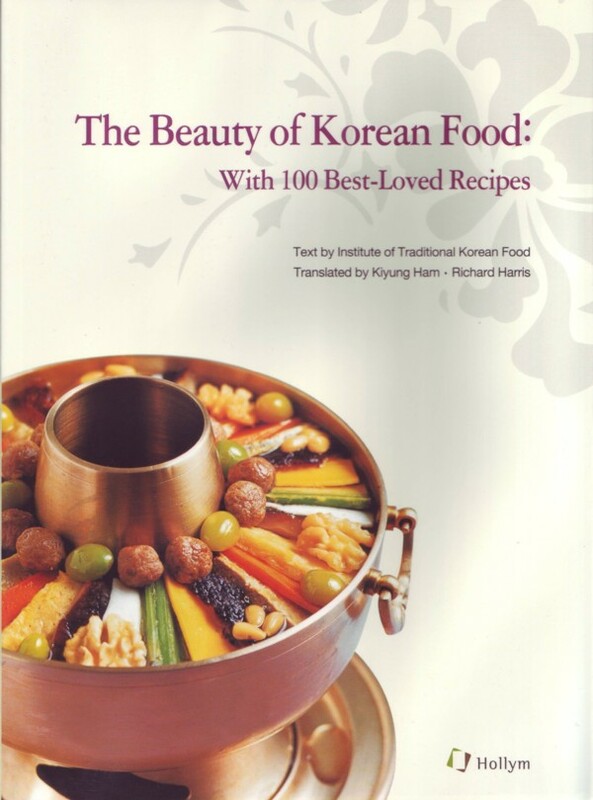 This cookbook includes recipes that represent the broad spectrum of Korean food and the staples that comprise Korean cuisine. Tips are also provided on shopping for ingredients when in other countries. 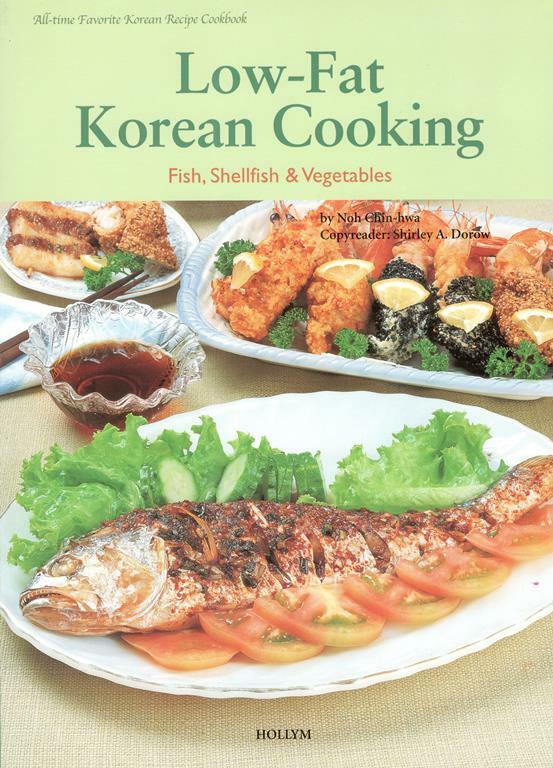 This cookbook was published to introduce representative Korean traditional dishes. 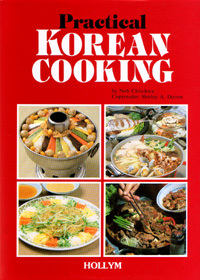 In addition to 75 Korean food recipes, it also describes basic ingredients of Korean cuisine, techniques to create Korean dishes, and the traditional Korean table setting. 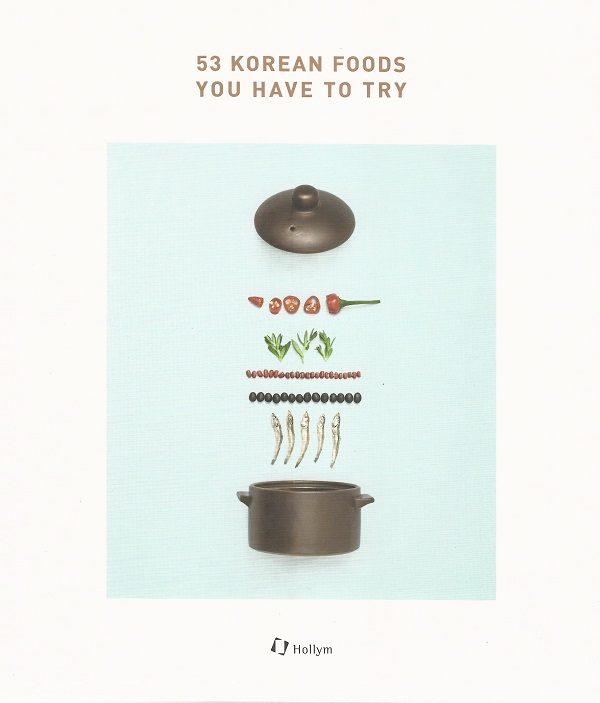 Since purchasing ingredients is an important part of preparing Korean food, the book provides practical tips on shopping for ingredients in other countries as well as some alternative ingredients. 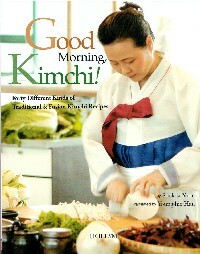 This book has been published in English and Korean editions. 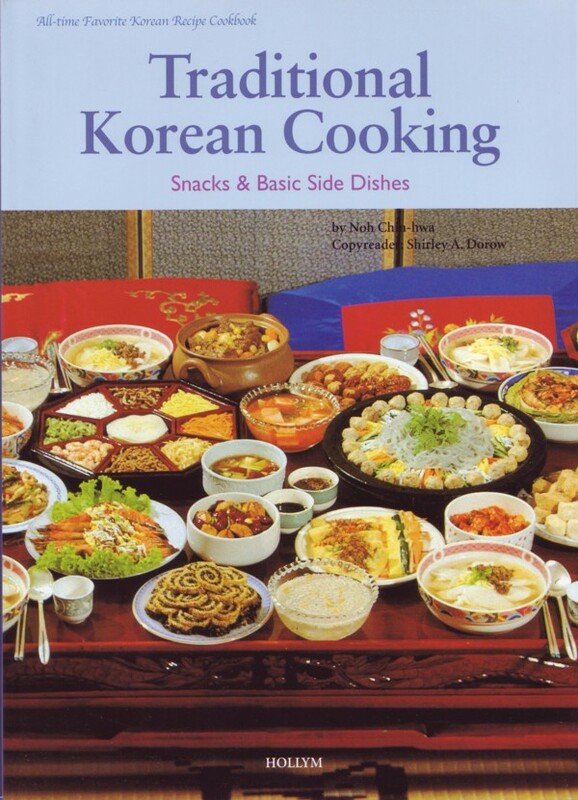 The cookbook contains representative Korean recipes such as rice mixed with vegetables and beef (bibimbap), spicy soft dubu stew (sundubu-jjigae), dumplings (mandu), grilled marinated beef (bulgogi), and braised short ribs in soy sauce (galbi-jjim), etc. Recipes are divided into (1) Rice, Porridge and Noodles, (2) Soups and Stews, (3) Special Dishes, (4) Side Dishes, (5) Kimchi, and (6) Desserts. Multiple color photos are included to illustrate and clearly explain recipes. Readers will be able to cook a broad range of Korean recipes from everyday dishes to fancy feasts to beverages and desserts. Korean cuisine has gained world-wide attention as healthful food because of the higher number of grains and vegetables as compared to Western foods, as well as the scientifically proven benefits of fermented foods. Additionally, Korean kimchi and kimchi culture was listed as a UNESCO world intangible cultural heritage in December, 2013; thus, Korean food culture is not only a Korean resource but also a world-wide cultural asset that should be preserved and passed on. 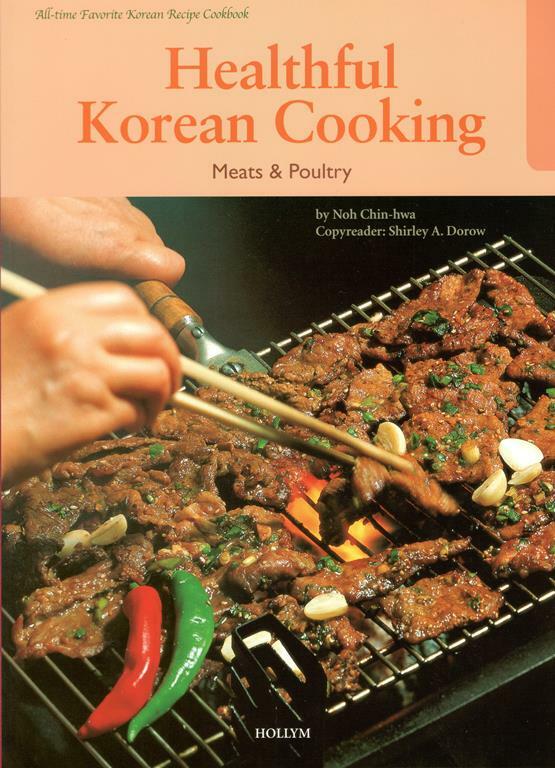 The Korean Kitchen is an excellent choice for people interested in Korean home cooking and for Korean-Americans who want to learn how to cook Korean food. This book makes an excellent addition to any global kitchen.